If you’ve owned a classic for a while then you should already be familiar with many of the dos and don’ts of old car ownership. You’ll also be aware that the brakes of your 356, for example, are no match for your GT3’s, or that the steering, handling and grip of your E-Type falls some way short of your F-Type’s. 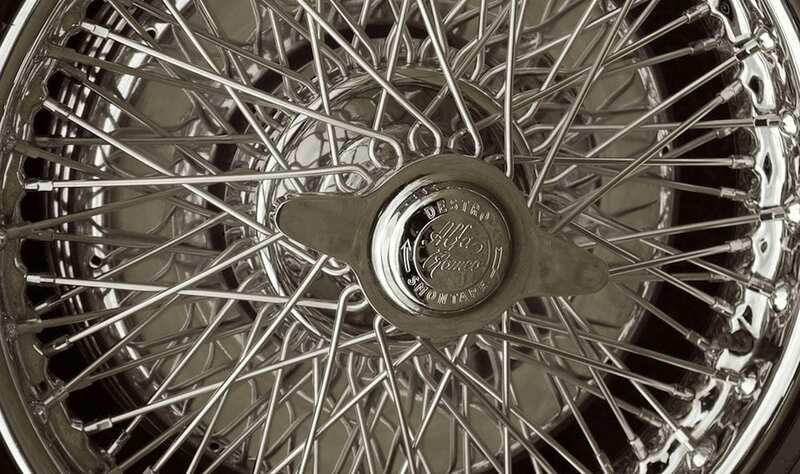 These things don’t make driving a classic any less enjoyable or rewarding – the reverse is often true – but for reasons of safety, continued reliability and value preservation, proper care and maintenance is crucial whether the car is driven frequently, occasionally or it spends much of its time in hibernation. And forgive us for mentioning the obvious, but regardless of the type of car, its age or frequency of use, old cars left parked-up outside in any weather can deteriorate quite rapidly, both cosmetically and mechanically, even when under a cover. So dry, well-ventilated garaging is prerequisite to all that follows. Frequent use inevitably causes wear and tear, but all machinery works more efficiently and reliably when it’s used. All things being equal, an old car driven and cared for through the winter months will be in better shape when Spring arrives than one that’s been parked and forgotten. If you drive your classic once a month or so then you’ll get to know its particular requirements and foibles, you’ll be prepared and you shouldn’t be presented with awkward surprises while out on the road. You’ll also prevent the tyres from flat-spotting, the clutch and brakes won’t be so susceptible to sticking and binding, and the carburettors or fuel injection system will be less prone to gumming-up. It goes without saying that the basics should be checked before each drive – tyre pressures, oil, coolant, battery levels and other fluids, and that if the car’s been out on wet or salty roads then a thorough wash (with a car shampoo, not washing up liquid) and dry after each run is essential, with the paintwork wax polished and protective sprays on other parts also being beneficial. This is arguably the most complex situation as the car needs to be prepped for storage while also being safe and dependable when in occasional use. As before, the car should be kept as clean as possible inside and out. Dirt traps moisture which leads to rust, mildew and other unpleasantness. 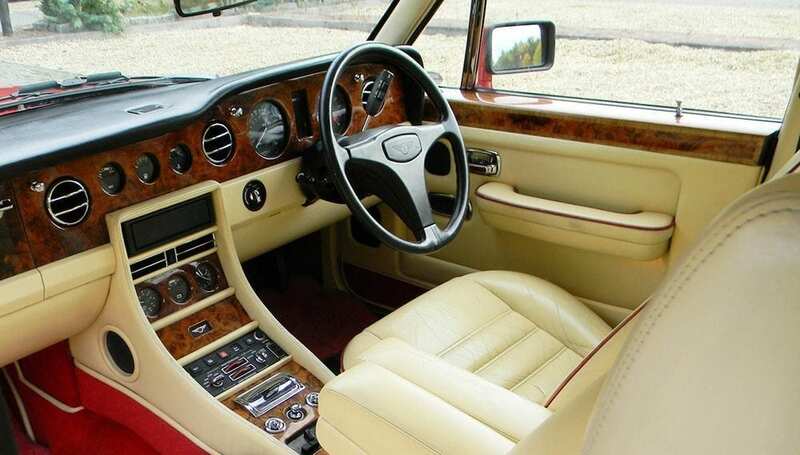 Leather and vinyl upholstery will look better and last longer if treated with appropriate creams and preservatives, and any unvarnished wood (dashboard, steering wheel, gear knob) will look better for longer if treated to a light wipe of linseed oil. The car should be parked with the gearbox in neutral and the handbrake off (use a wheel chock if necessary). Keep the fuel tank close to full as this inhibits rust on the inside, and if the car is left undriven for long periods then add some fuel preservative to the tank. Anti-freeze and a corrosion inhibitor should also be added to the cooling system. Tyres should be inflated to well above their recommended pressures (around 50psi/3.5bar) to prevent flat-spotting, while the battery should be left on a trickle charge or connected to an optimiser with the battery terminals coated in petroleum jelly. 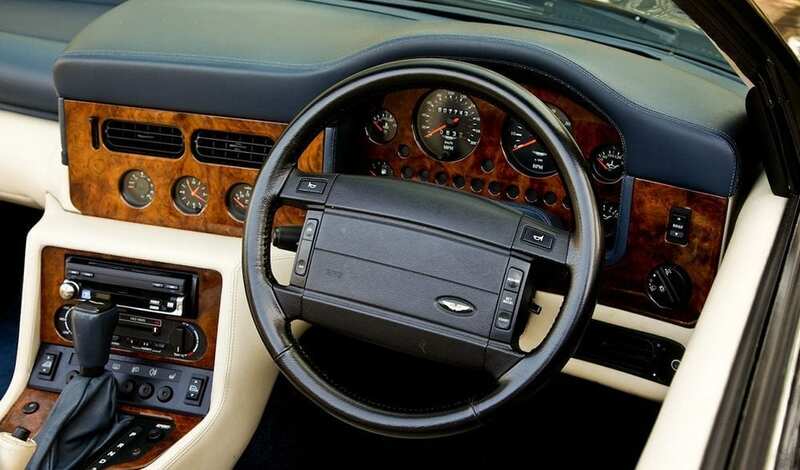 With older cars it’s wise to disconnect the battery terminals, but more modern classics with central locking, on-board computers and so forth require a constant source of electrical power. 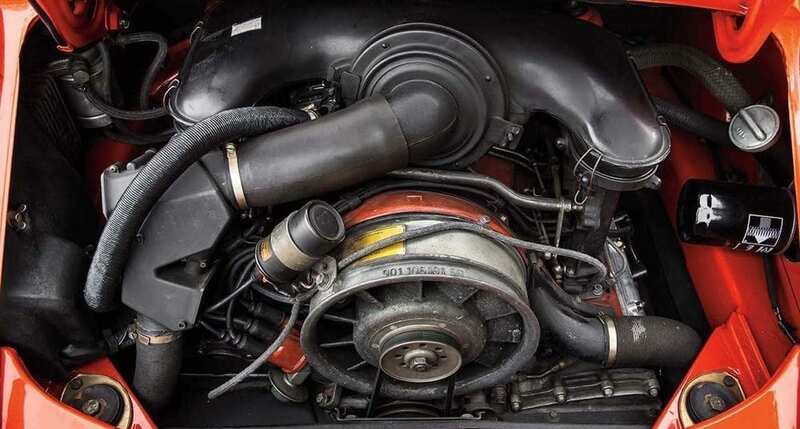 It’s advisable to start the engine once a month and take a short drive to bring the engine fully up to temperature. Before setting off pump the brakes and clutch pedals to check for any sticking. By going for a drive you’ll likely ensure that when parked back in the same spot the tyres will have rotated to a different position (mark the tyres with chalk to be sure). Note that this process shouldn’t be rushed as only part warming the engine can do more harm than good. If the car is to be undriven for months then some additional measures are recommended. First, all fluids should be changed by draining when warm, flushing out with a suitable product and replacing with fresh. 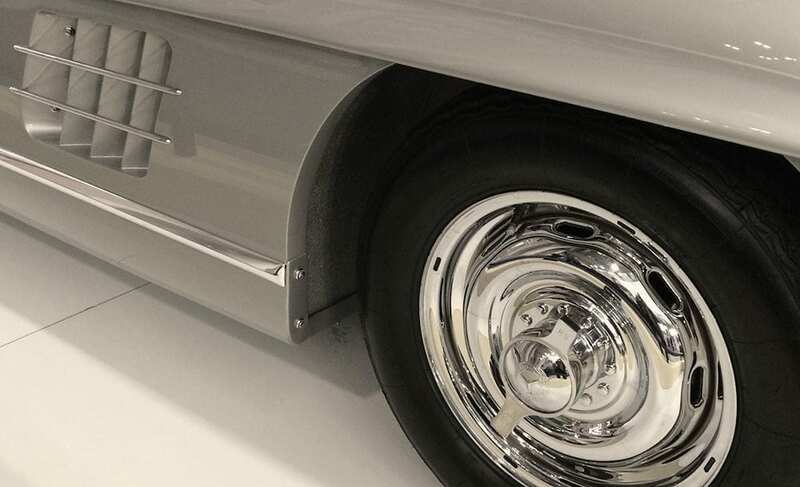 The fuel tank and fuel system can also be drained, although if it’s an old car stored in anything other than a temperature and humidity controlled environment then an empty tank could corrode from within. As well as over inflating the tyres it’s advisable to rest the car on axle stands as this also takes the weight off the suspension springs. 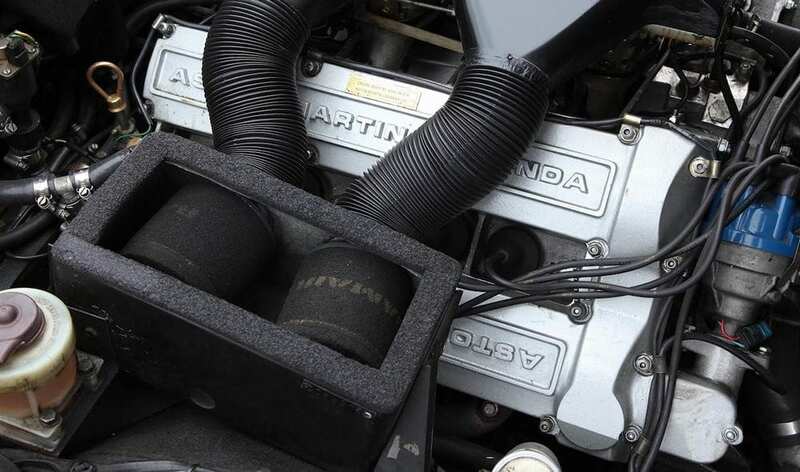 Older car engines (say pre 1980s) should be turned over every now and again to prevent the compressed valve springs from becoming permanently shortened. 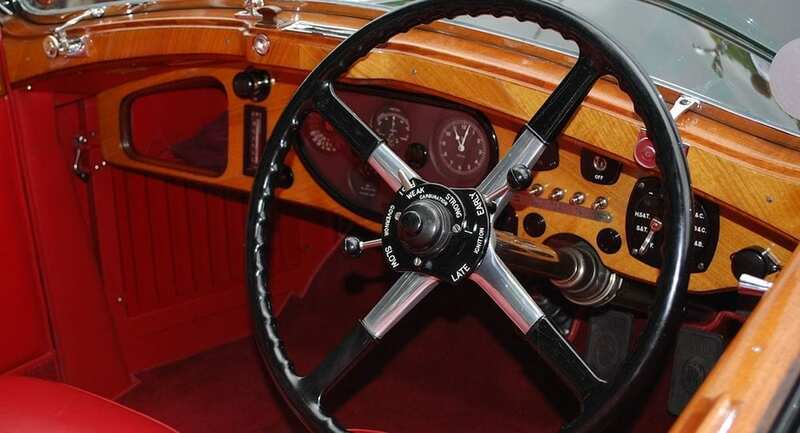 You may also wish to keep the clutch pedal depressed by wedging against the floor it with a length of wood as this will keep the clutch plates separated and so avoid them sticking together over time. 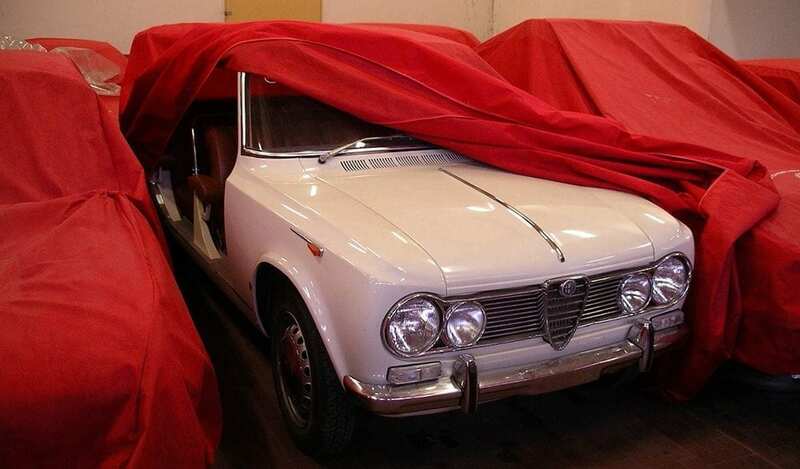 Regardless of how frequently the car is used, a breathable cloth car cover is highly recommended even when the car’s left in a climate-controlled storage facility. If it’s laid-up in a less than perfect environment then a plastic car tent equipped with small electric fans to keep the air inside circulating is also a very good idea. Even if your car isn’t being used on the public road, under the Continuous Insurance Enforcement legislation it’s compulsory to keep it insured unless you’ve applied to the DVLA for a Statutory Off Road Notification (SORN). 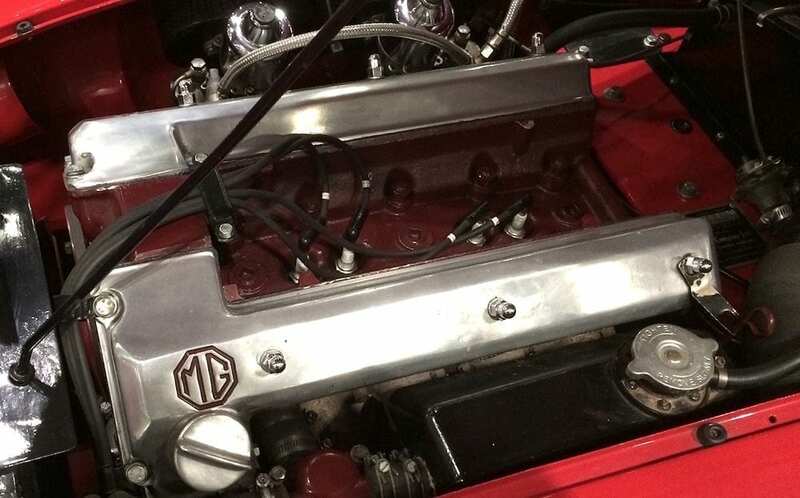 While all these measures may seem like something of a chore, you won’t need reminding that your classic represents a significant investment and the more steps you take to protect it mechanically and cosmetically, the better your investment will be preserved. When at a classic car auction or sales showroom it doesn’t take an expert eye to spot the cars that have been parked and forgotten, even if a tidy sum has recently been spent on their recommissioning. Like for like, it’s those that have been consistently cared for that command significantly higher prices. And if it all really is too much of a faff for you, then contact an established and reputable car storage company who for a fee will do it all for you. In the long run, it’ll likely cost less than a professional recommissioning job. At JBR Capital we’re passionate about classic cars and can quickly build a bespoke restoration finance package to suit your needs. If you’re interested in acquiring a classic, see our must-read guide ‘How to buy a classic’ and call one of our experts today on 020 3355 0035. We can create bespoke finance options to suit your individual needs.